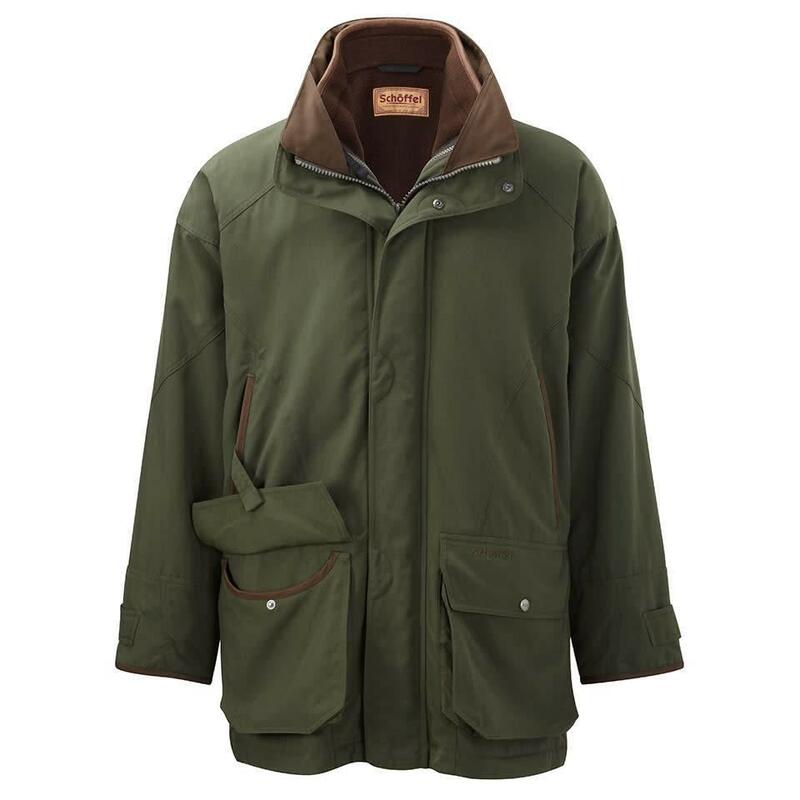 Cut from the highest quality nubuck for the ultimate protection from the wind and rain, bushes and brambles. 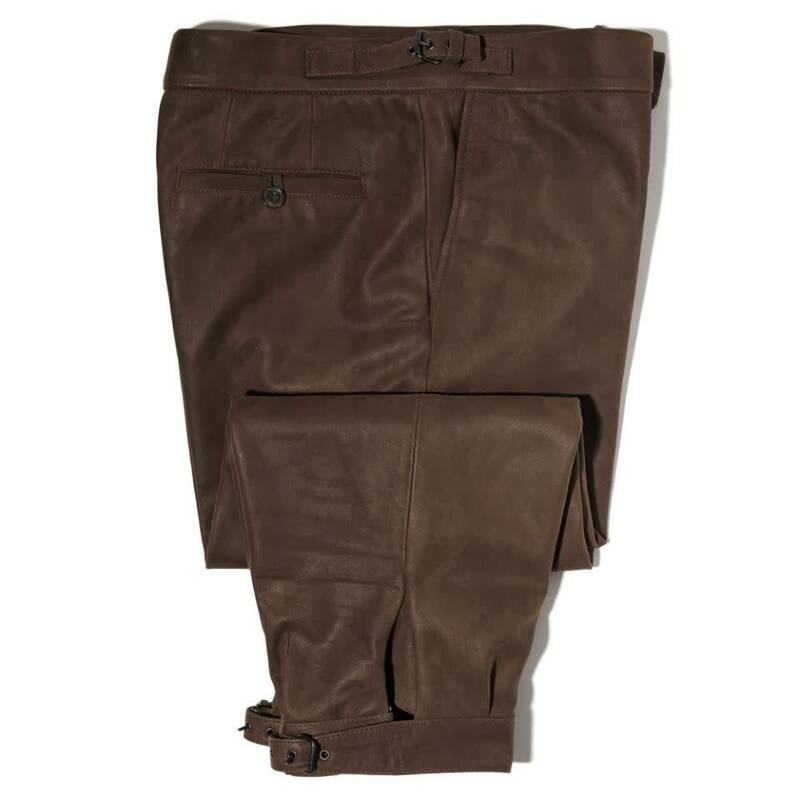 Oliver Browns breeks are fully adjustable at the side and calf with a generous cut for ease of movement making them ideal for shooting, golf or similar country pursuits. Faultless construction and hard-wearing materials mean that they will last for many, many years and only get better with age. 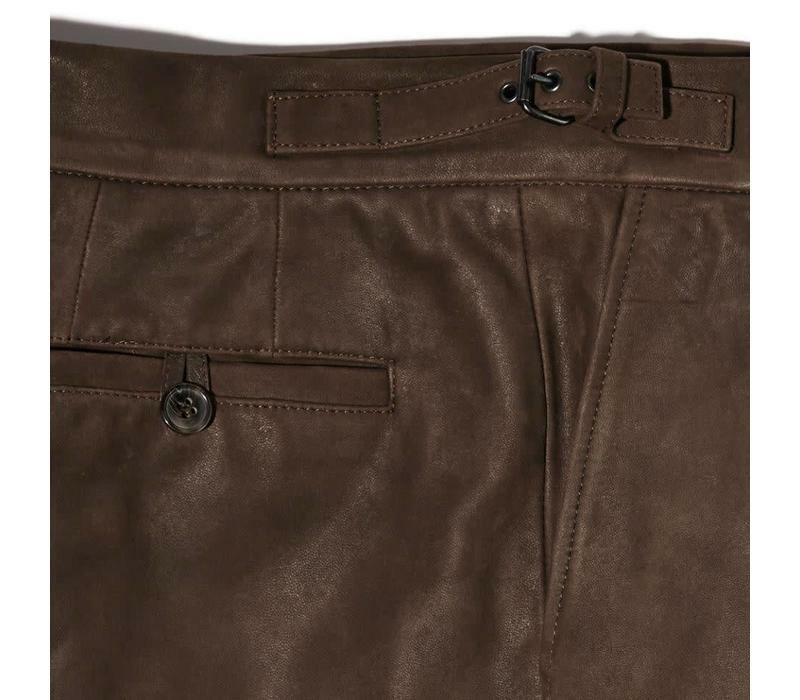 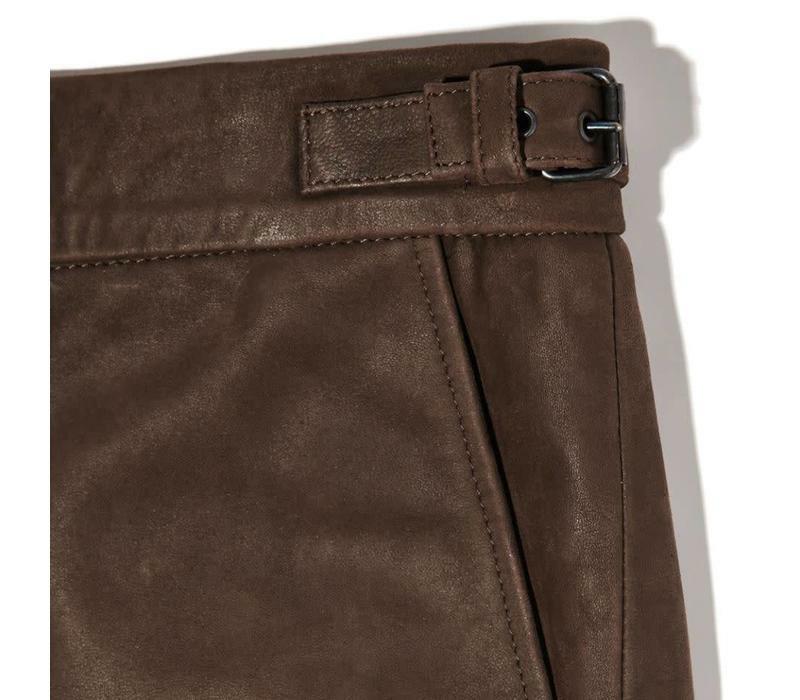 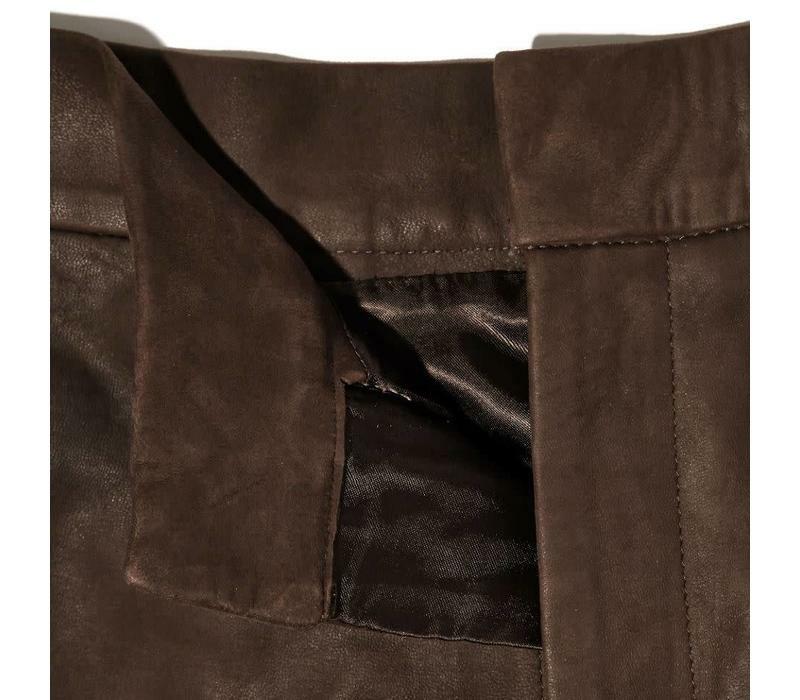 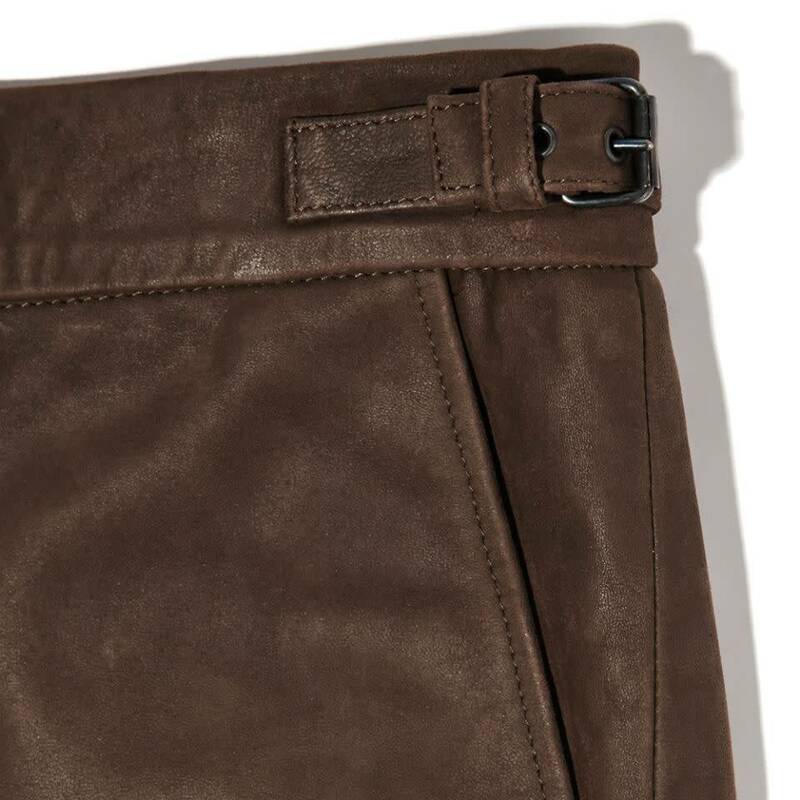 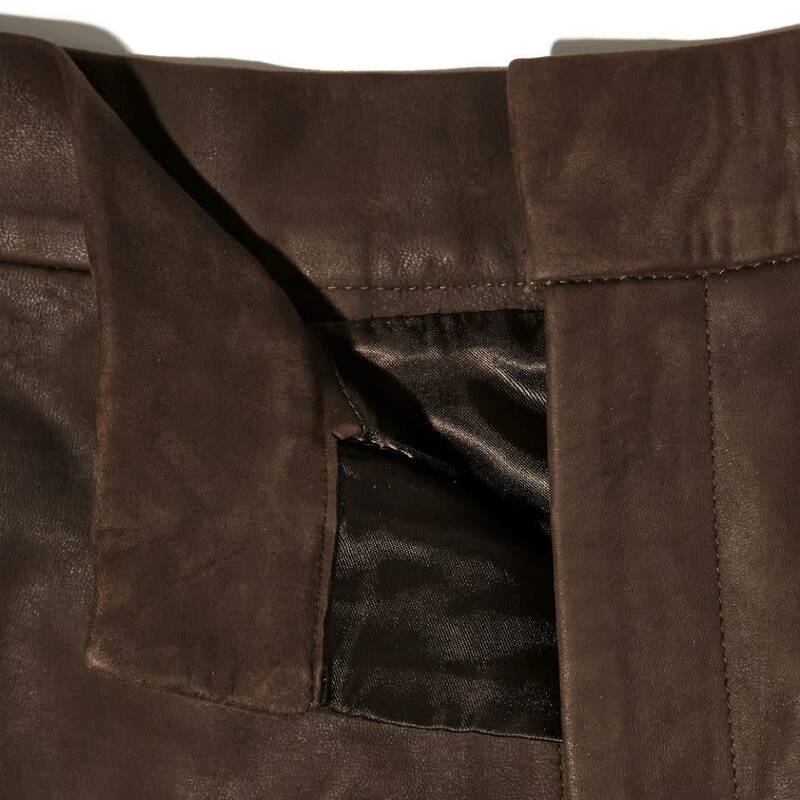 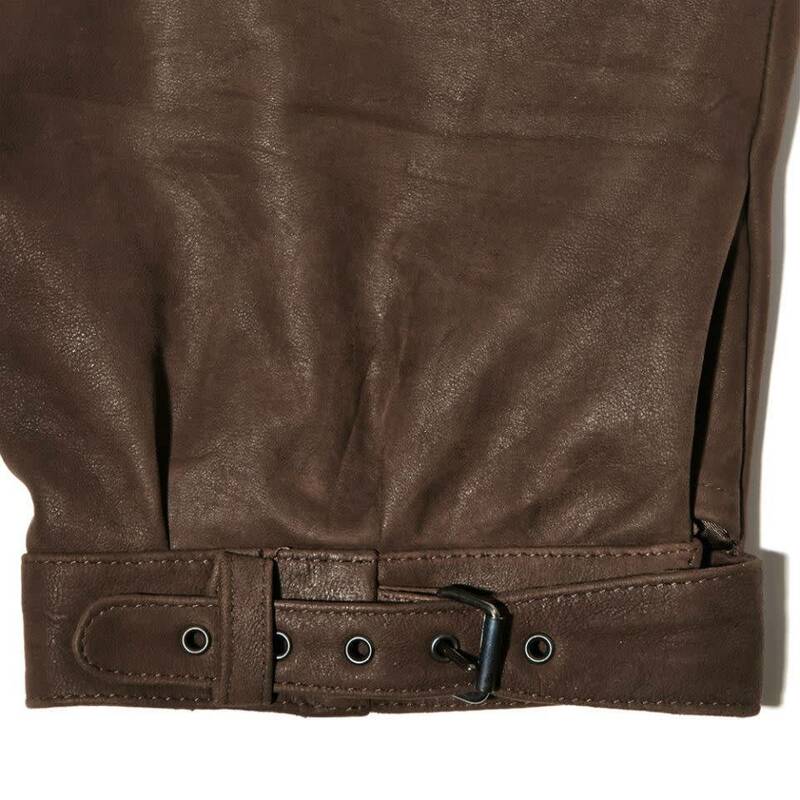 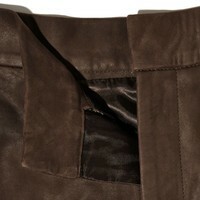 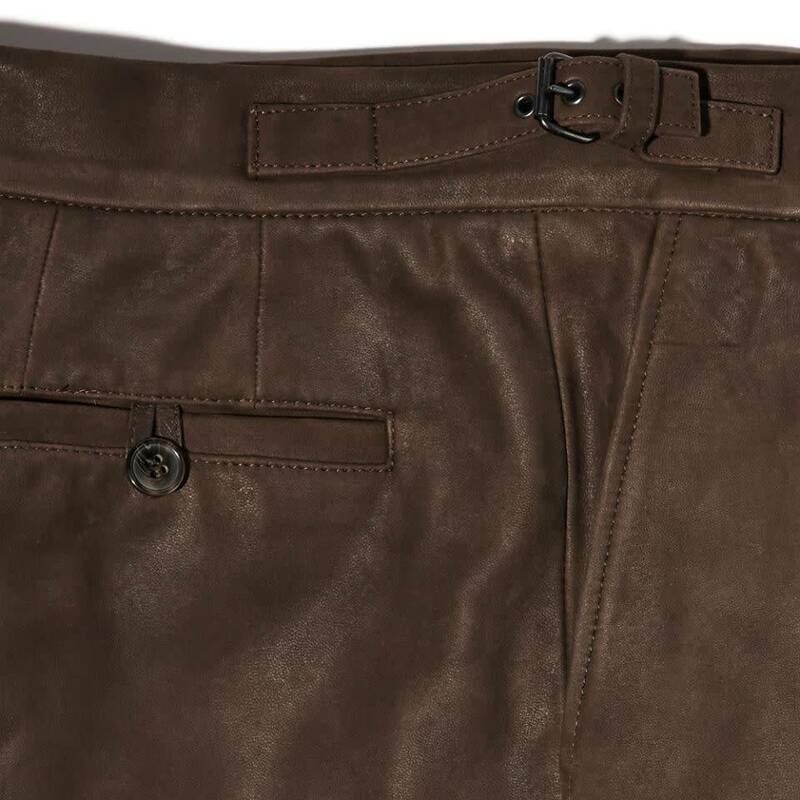 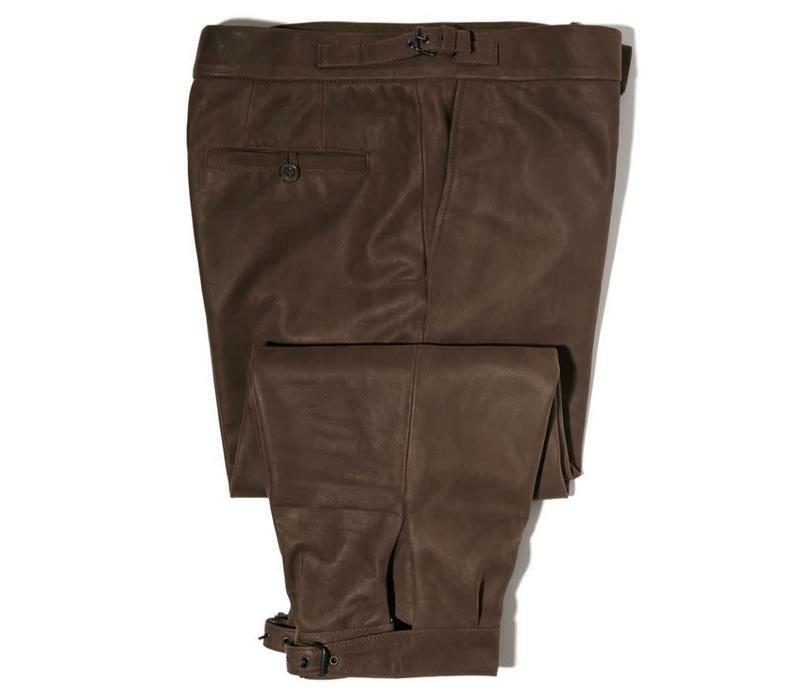 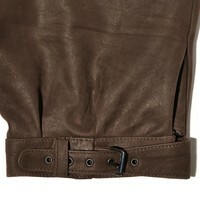 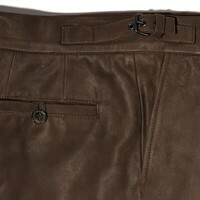 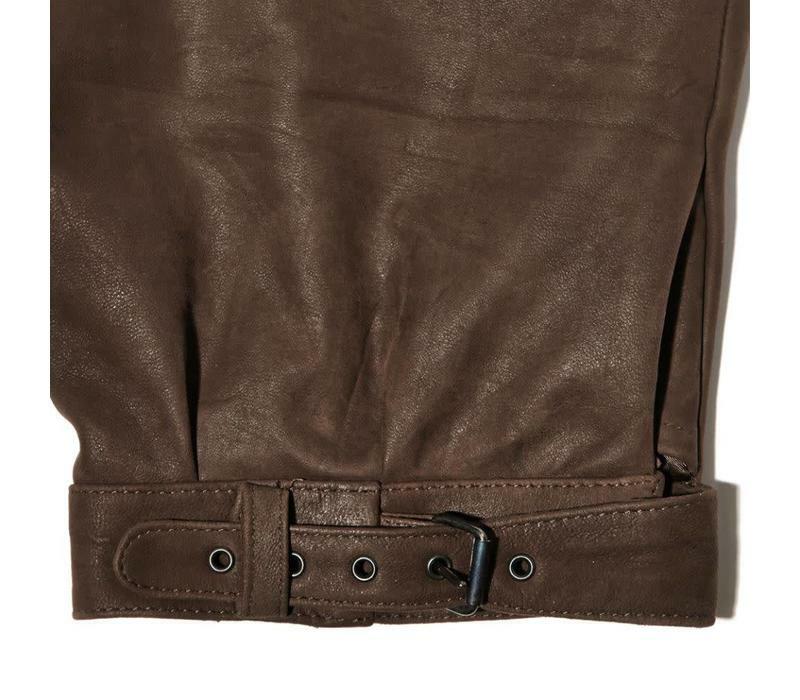 Please note that orders for leather breeks may take up to one week to fulfil. 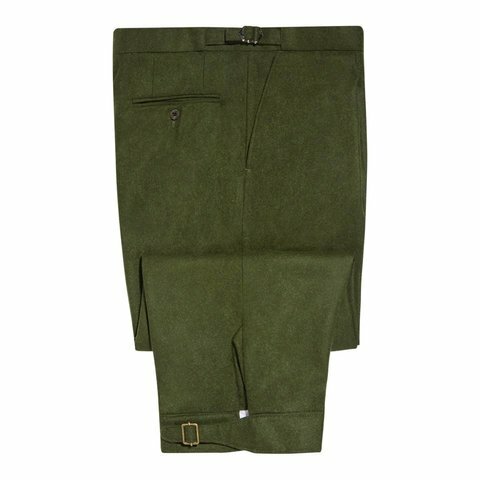 If your size is not currently in stock, please contact us to place a special order for this garment.